Interested in watching some racing on this fine Sunday? Interested in watching some racing on this fine Sunday? 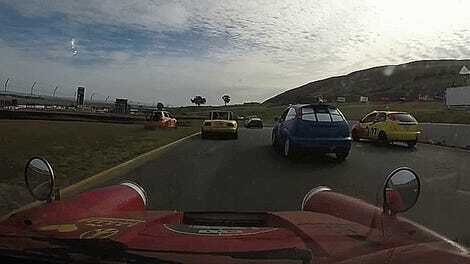 There’s a free stream of the 24 Hours of LeMons at Sonoma Raceway going on right now. 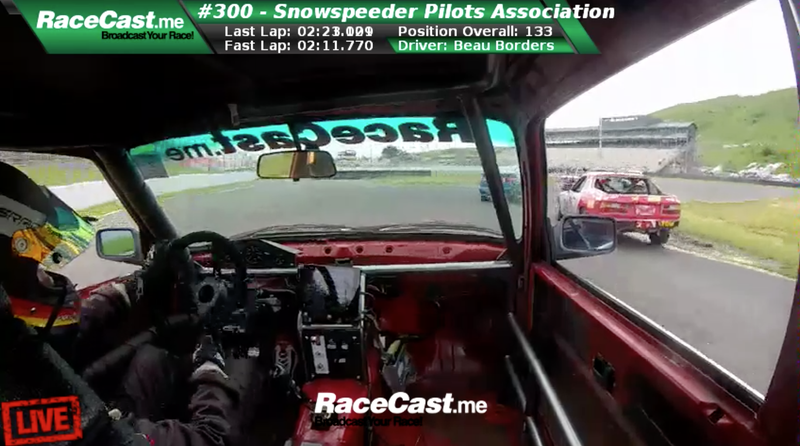 The stream has in-car cameras from about 10 different race cars and live race commentary. You can watch it here.